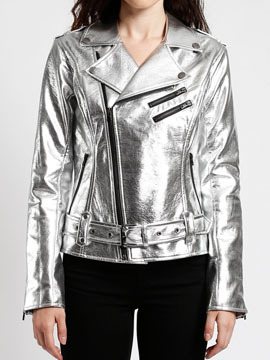 Tripp NYC Metallic Moto womens long sleeve zip front motorcycle faux leather jacket features sleek rock and roll style in a modern high shine metallic silver color, two accent zippers and two side zipper pockets. This jacket has moto detailing with zip front closure, zipper pockets and sleeves, snap lapels and adjustable belt. 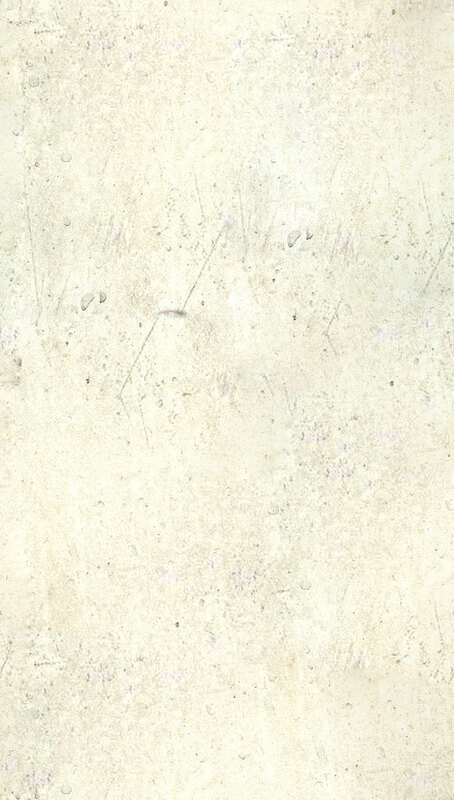 Fabric: 100% Polyurethane. Care: wipe with damp cloth. Color: silver.